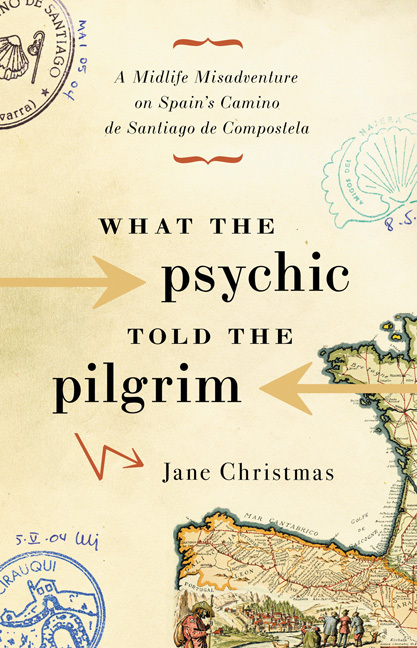 In this wickedly funny account, Jane Christmas describes her pilgrimage along Spain's infamous Camino de Santiago de Compostela in celebration of her fiftieth birthday. Somehow she finds herself leading fourteen squabbling middle-aged women—until she inadvertently loses them and sets out on her own. That is when her real adventure begins, as she battles loneliness, hunger, and exhaustion. But she also encounters charming villages, thickly forested vales, and more compatible pilgrims, including an enigmatic fair-haired man, whose appearance has been predicted by a psychic. By journey's end, Christmas has discovered that it is the detours of life that leads us to our heart's desire.